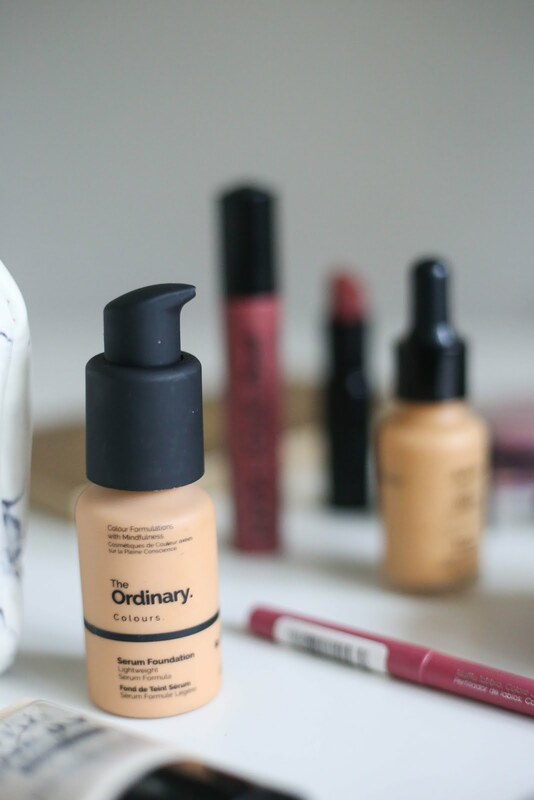 Another day, another budget beauty blog post! This time I thought I'd share my tips and advice on creating your own budget friendly make up bag. I would say that my make up collection is 90% inexpensive and from stores like Boots and Superdrug. 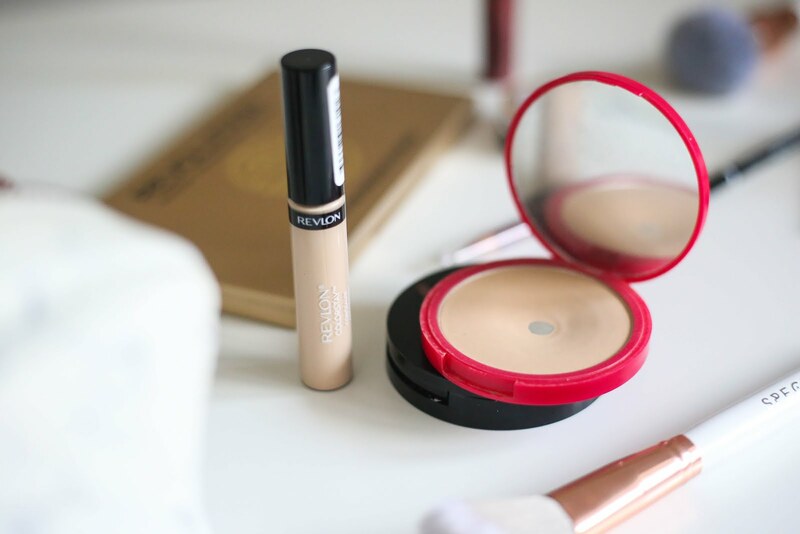 Picking and choosing the right products for your make up bag is hard enough and sticking to a budget is even harder. However, I think I've pretty much nailed it and have an entire make up bag that caters for an everyday face, an evening look, weekend make up - all the occasions! I like a quite minimal & natural look for everyday wear and a slightly more amped up vibe for when I'm feeling fancy. So when I'm picking the make up products for my beauty bag, I keep in mind what I reach for when I do both of those kind of looks. Since I rarely do the whole going out thing and dressing up - I decided to keep more everyday use products in my make up bag as opposed to glam beauty bits. I started to think about what exact base products I needed. 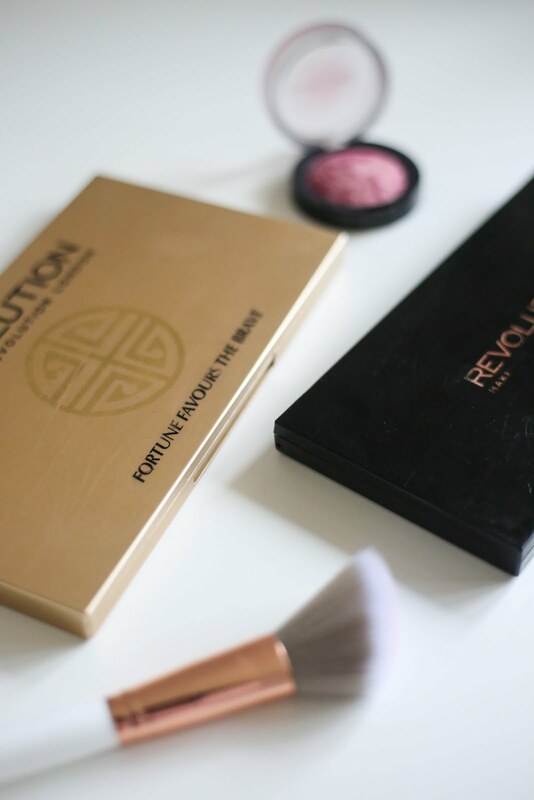 What blushers and powders I wore often. 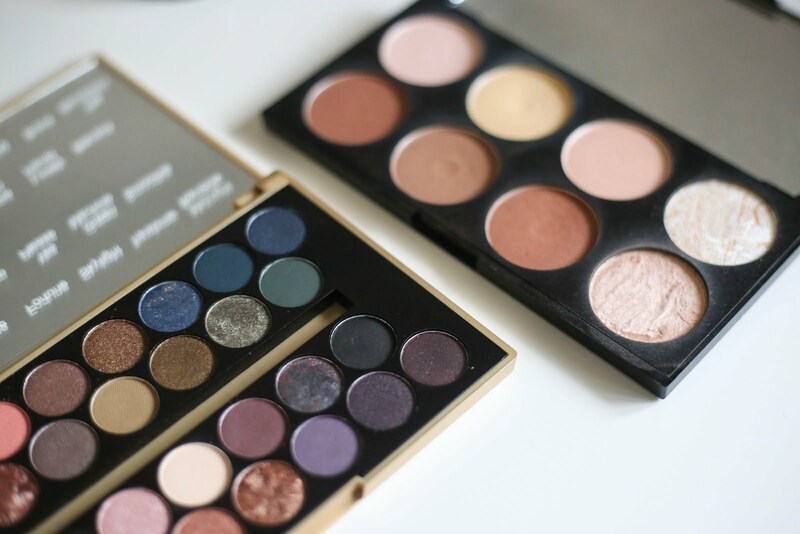 Which palettes I use frequently. What eye and brow bits I reach for on a daily basis. I literally made a list of the 20+ things I would put on my face. #2 Shopping your stash or just shopping? Next up, is figuring out how to pick the products that go into your make up bag. Are you going to choose things from your existing budget beauty collection or are you going to buy and try some new bits? If you are shopping your stash, make sure you pick the things you absolutely love, you use regularly and goes with your everyday / evening looks. If you are buying a bunch of budget beauty to go inside your make up bag, you just have to do your research first. Figure out what will work with your skin, your looks and your vibe. Trying out a cheaper product makes it a lot easier to let go of (as you haven't spent much money on it) but collectively this will add up going forward as it will all pile up. So, read all the reviews and watch all the make up tutorials to see how a product is and what to expect. 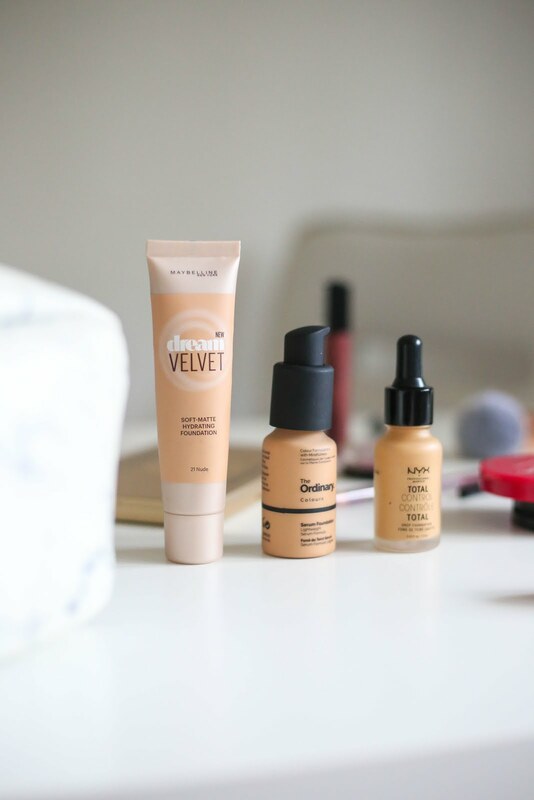 There are so many vloggers and bloggers out there that have a tonne of reviews on the latest 'drugstore' beauty launches. Buying beauty products every month can really hit hard on the bank balance sometimes. 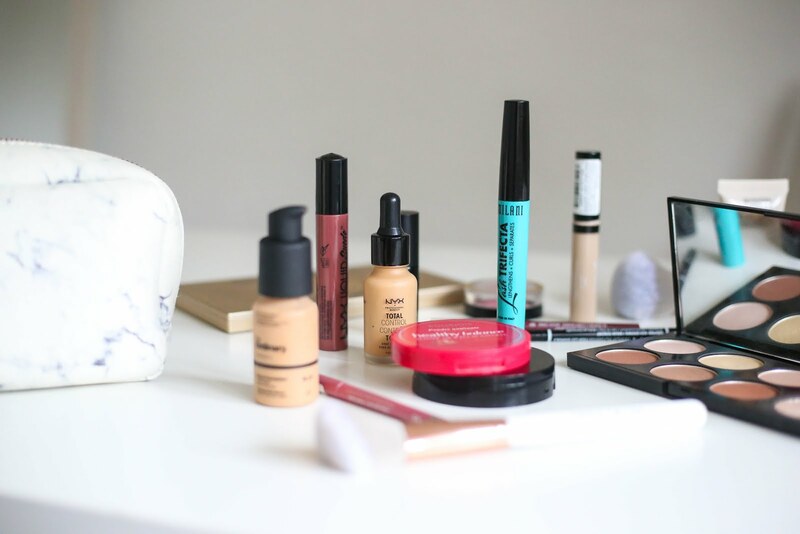 A few months back, I shared my tips and advice on how to budget on beauty - you can read the post here! Picking the products that go in can be hard. You might think 'I love all of these Rimmel lipsticks so they are all going in the bag' - no, no, no. 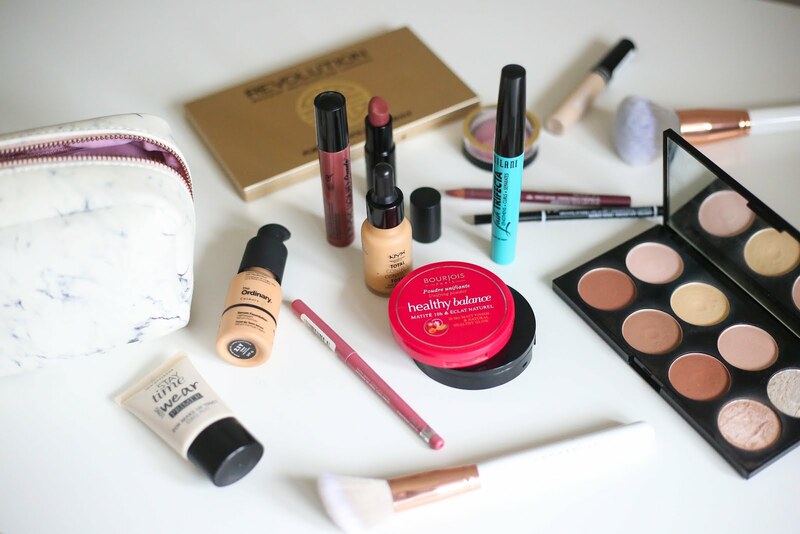 Think of your budget beauty bag as a capsule make up collection. Limit yourself to around 20 products. Out of those figure out what you wear the most and pick more of those items. The only way you're going to know if the make up bag is working for you is if you trial it out. If something isn't working, switch it out. If you need to chop and change things, do it. You are in complete control of what goes it, the only limit you have is the price. 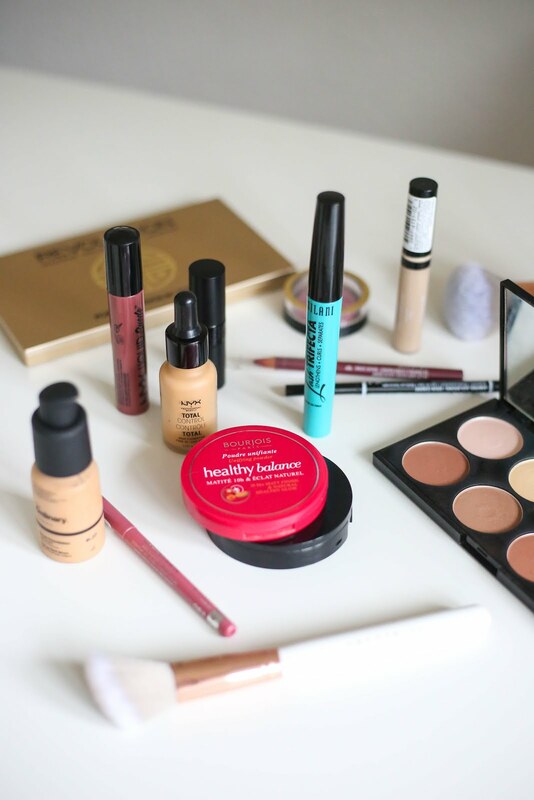 Do you have any budget beauty staples in your make up bag? 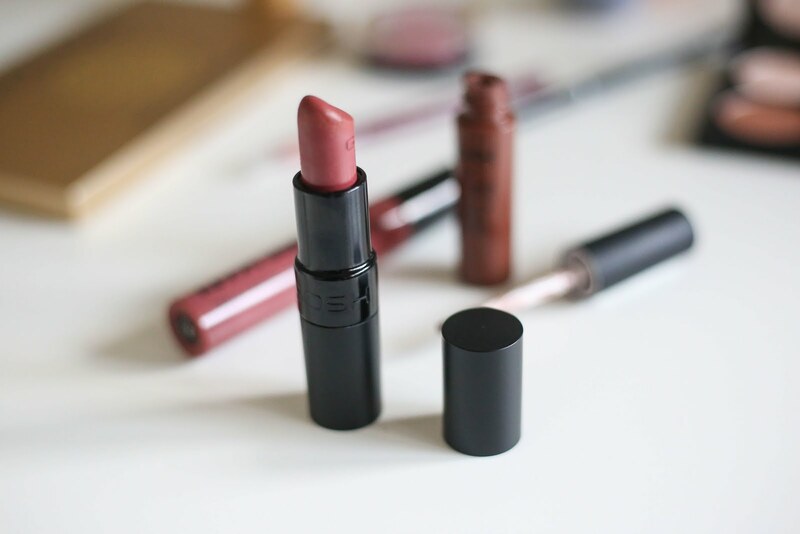 This is such a lovely post to read - especially with all the budget beauty products ! I'll definitely try some of your recommendations !